Starting: Thursday May 23rd 2019 – 5.45pm – 7.00pm to 20th June 2019. £68 for the full course. 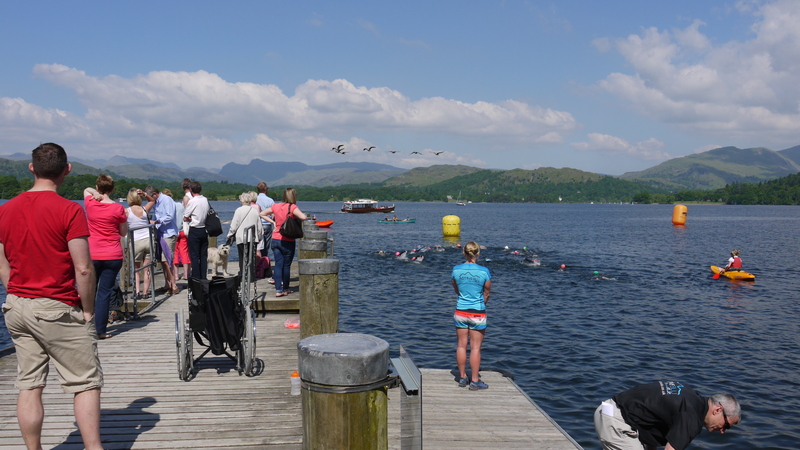 The Open Water development Squad, is designed for confident swimmers looking to develop their performance and training, adults wishing to compete in Triathlons, Open Water Events or just fancy getting out the pool for a focused session in the Lake. 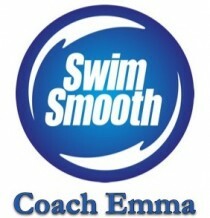 It is designed for those happy in the OW looking for skill development. 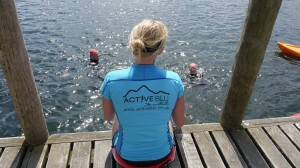 The squad will be held at Active Blu’s Open Water venue and focus on Open Water Skills, fitness and tactics essential for competing or participating. You will get some technique coaching, but this is very dependant on the conditions. This squad is for confident freestyle Swimmers. 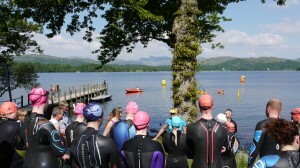 This just means you need to have experience in the outdoors and are regularly swimming. The Sessions will be held over 5 weeks. They will be tailor made for the people attending, but will be suitable for all speeds. 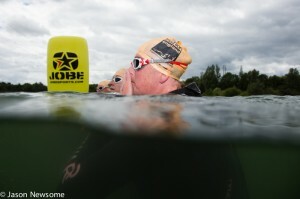 The session times will be Thursday evenings in the water for 5.45pm.. 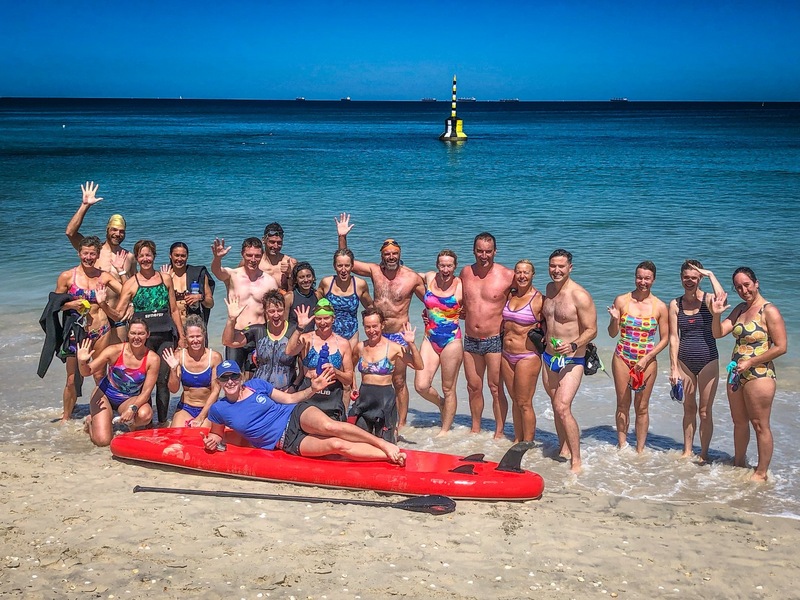 These sessions will monitor progression and work on confidence, group training and develop all open water skills in a structured Session. – A mix of theory and practical. 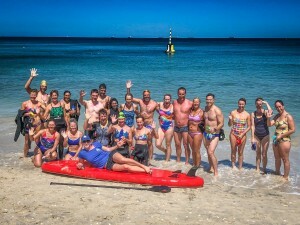 – Understanding of training principles. – Developing your swimming in an Open Water Environment. 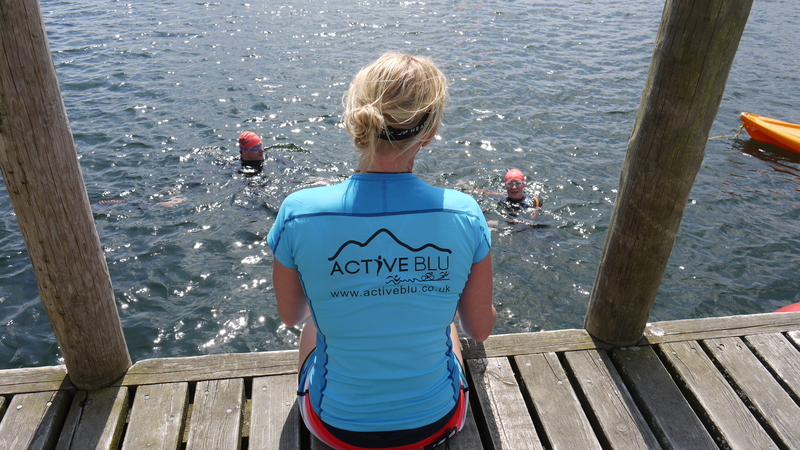 If you would like to book a place in the Open Water Development Squad, please email emma@activeblu.co.uk to book your place now.